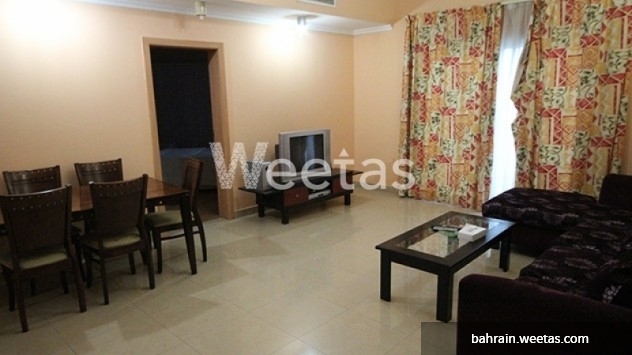 This apartment has all what you need, so just pack your bags and it will be waiting for you and your family. 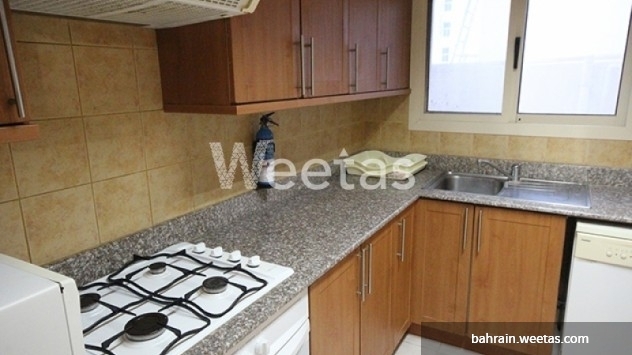 This flat includes 3 bedrooms, 2 bathrooms and one kitchen. This is an offer you can’t say no to. So, pick up your telephone and give us a call and we will handle everything from here. 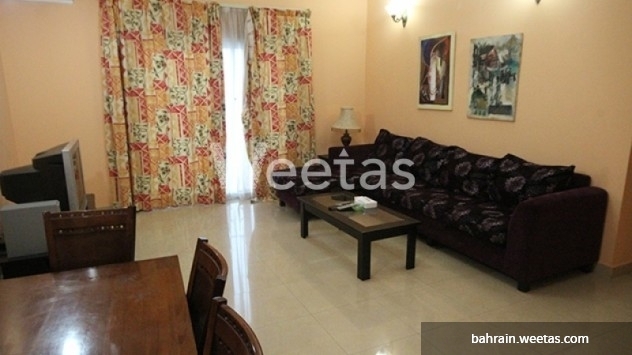 This property costs 30.4% less than the average 3 Bedrooms Apartments in Juffair area.